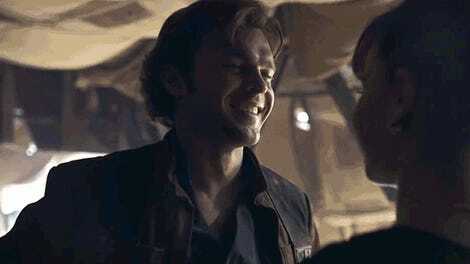 Qi’Ra and Han having a quiet drink in Solo: A Star Wars Story. By now, most of us have heard the wild story of how Michael K. Williams got replaced by Paul Bettany in Solo: A Star Wars Story. Two directors got fired, a new one was hired, reshoots happened immediately... it was all a big mess. What you may not have heard, though, is Williams talk specifically about his character’s role in the film. If even part of his story remains in the film through Bettany, it should be very interesting. 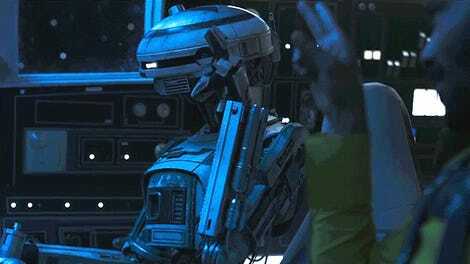 Williams appeared on Sirius XM’s Jim and Sam show Tuesday and talked about how his character Dryden Vos, who he described as “half mountain lion, half human,” (we’re not sure if we should take that literally, by the way) would have challenged the dynamic between Han Solo, played by Alden Ehrenreich, and Qi’Ra, played by Emilia Clarke. “He was extremely sophisticated. Very rich. 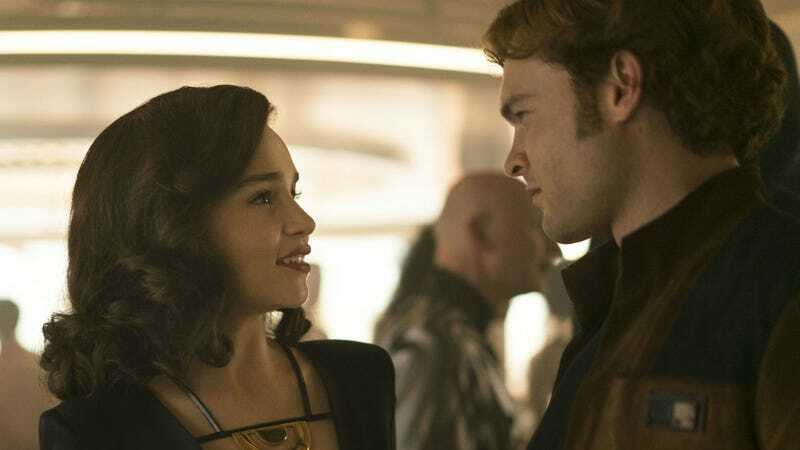 He’d been around the world, older guy, and it was sort of a love triangle between Emilia Clarke’s character, Qi’Ra and the young Han Solo,” Williams said. You can read about that here, or just watch the rest of the clip below.